zbyszkoknits finished her Balm to the Soul shawlette in just one day! A number of amazing knitters have already posted finished photos by this morning; it’s so exciting to see people’s yarn and photos of their works-in-progress, too. Still plenty of time to join in the stashbusting…I love how pretty much everyone in this KAL has shopped their stashes. It’s growing slowly; hope to have a pair by the end of Fall Ball! 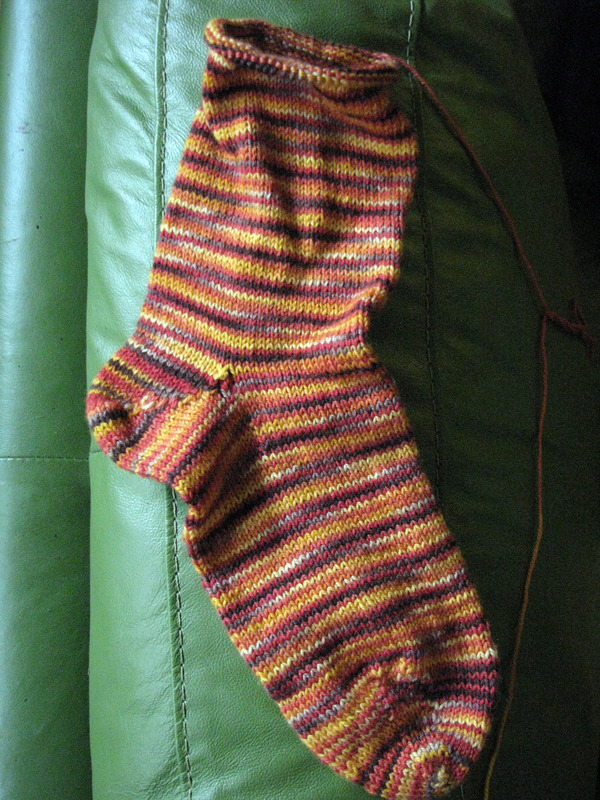 This one’s ready for sime ribbing. 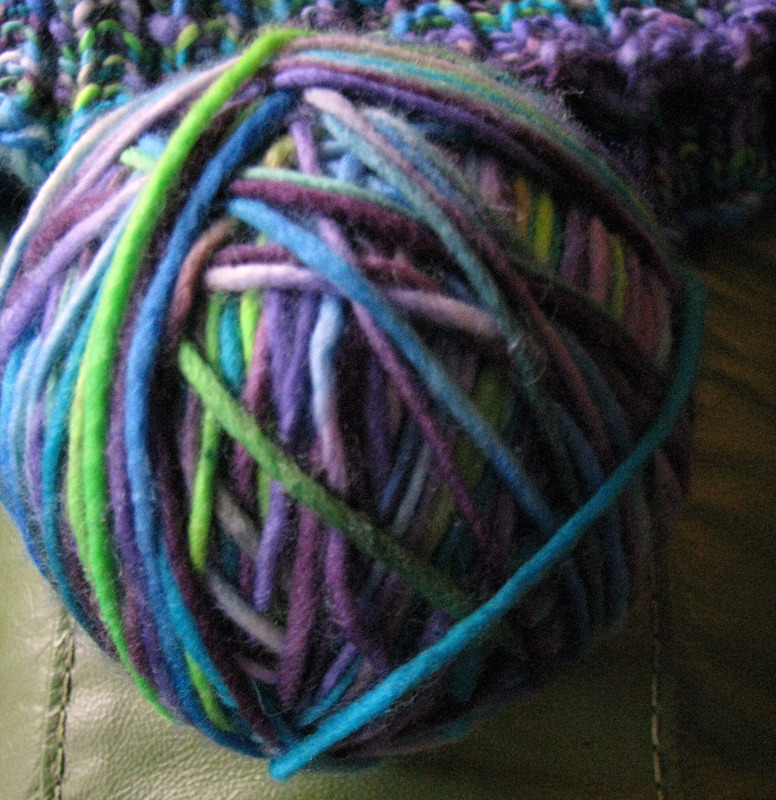 I’m going to use this tutorial for an invisible, stretchy bind-off from crankygrrrrrl. It’s winding up to be a sticky, hot day here; hope you all keep cool.